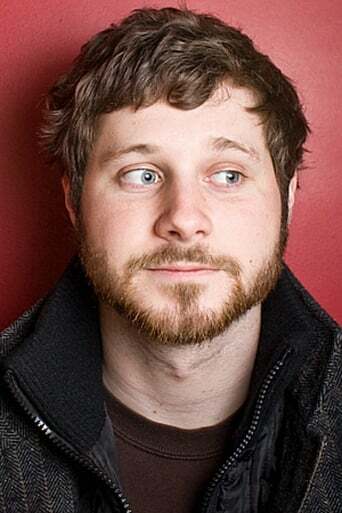 Dan Mangan is a Vancouver-based, two-time JUNO Award winning Canadian musician. He has also been a contributing writer for The Guardian's Arts section, Montecristo Magazine and Huffington Post Canada. Description above from the Wikipedia article Dan Mangan, licensed under CC-BY-SA, full list of contributors on Wikipedia.